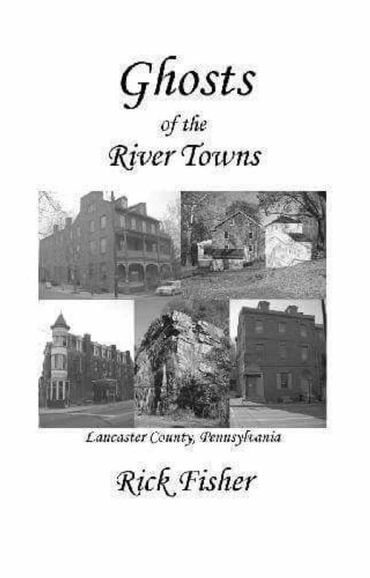 In keeping with this season's Dining & Learning theme "Myths, Mysteries & Revelations on the Susquehanna, we welcome local author Rick Fisher who has harbored a life-long interest in the paranormal activity and ghosts of our area. His book "Ghosts of the Rivertowns" describes dozens of paranormal sightings and stories. Join Rick as he shares those stories including that of a long-ago maid sighted still tending her duties, a ghost dog, tales from haunted dungeons and much more. You will understand why we are proclaimed as one of the most haunted areas on the Susquehanna River.